I'll join BBC Newsnight tonight to discuss shape of 2020 US presidential race. @GTCost Yes, indeed!! 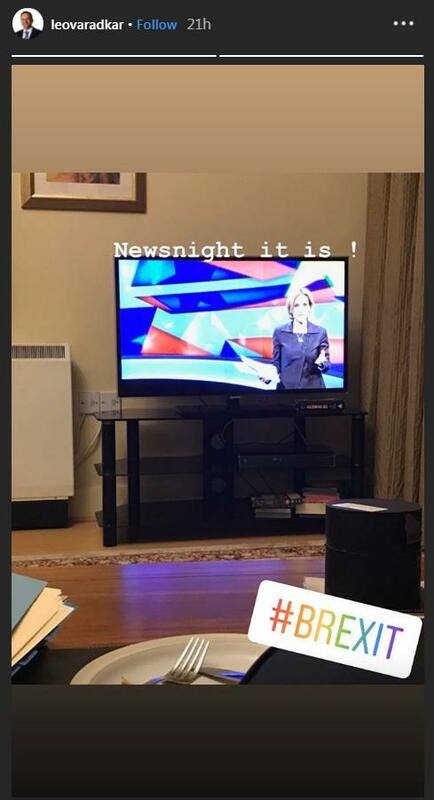 I remember in the UK, BBC Newsnight ran with that assertion night after night for a week or two. And we on @KeiserReport noted that it was not really possible, esp after Elvira let ruble float. Press there condemned US, not THEM for getting it so wrong! Join us again tonight @LeoVaradkar! 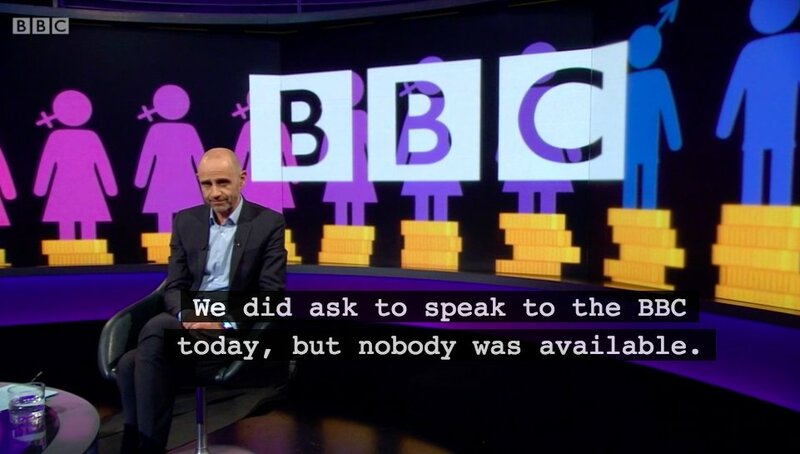 In other news, BBC's Newsnight special on MPs' expenses [10th anniversary in May] seems to conclude that Brexit happened because of the Telegraph's investigation. Happy to take my share of the credit! "It confirmed some people's worst suspicions that people who go into politics are there for personal gain" - Dr Rowan Williams, former Archbishop of Canterbury, tells Newsnight ten years on from the parliamentary expenses scandal. This just happened on BBC Newsnight, which is on BBC Two. 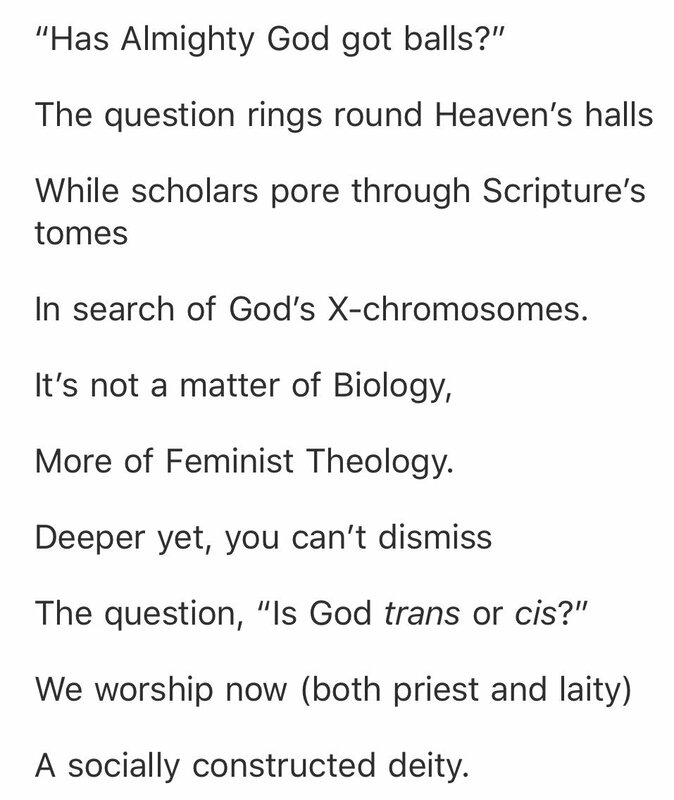 On being invited by BBC Newsnight to go on TV tonight to discuss the Archbishop of Canterbury’s statement that God is neither male nor female . . .